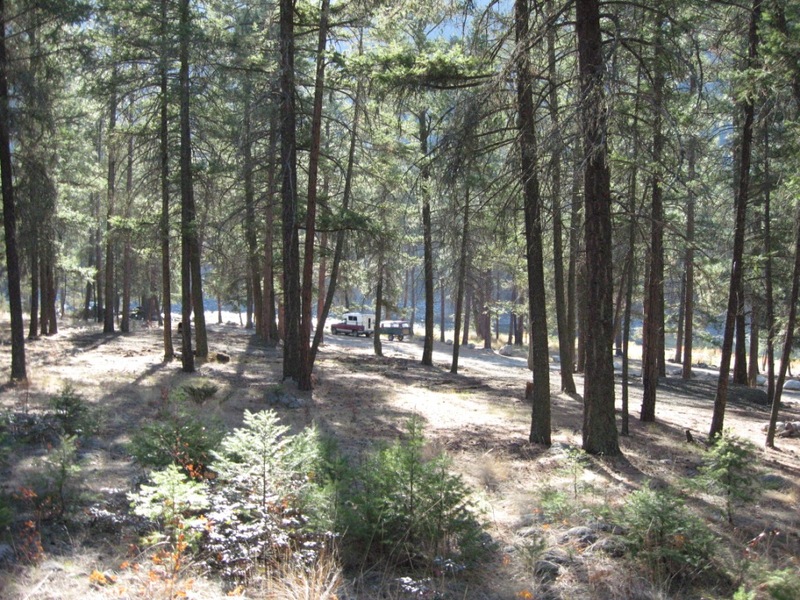 Site Description: The recreation site provides camping along the Similkameen River. Kayaking, canoeing and swimming in the river are popular activities at the site. Driving Directions: Located approximately 6 km west of Hedley (32KM east of Princeton) along Highway 3. Access is on the left hand side, when driving westward, just before the Sterling Bridge. Located between Highway 3 and the Similkameen River.